The 2018 London Boat Show will be just five days long, but there are still plenty of new models to see. 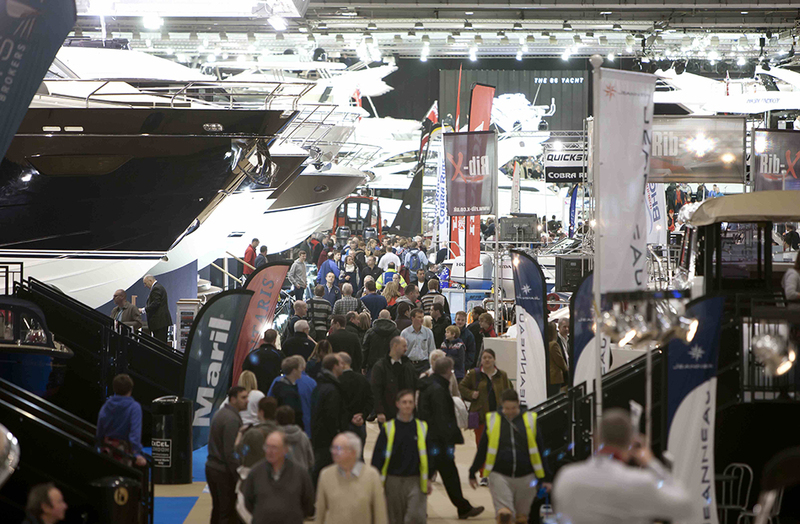 We dig out the best boats to see at this year's show. 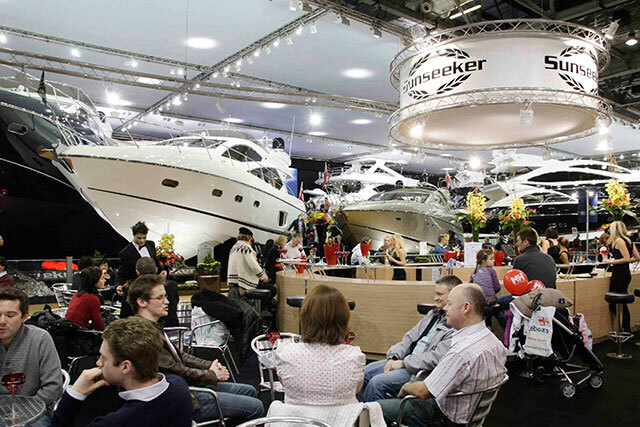 As well as the glamorous and iconic big motor yachts of Prestige, Sunseeker and Princess the boats on show encompass a wide variety of craft, down to the most humble of paddleboards. New sailboats making their world debut include the 13ft carbon fibre Flying Mantis foiling trimaran and the Hanse 348 family cruiser. 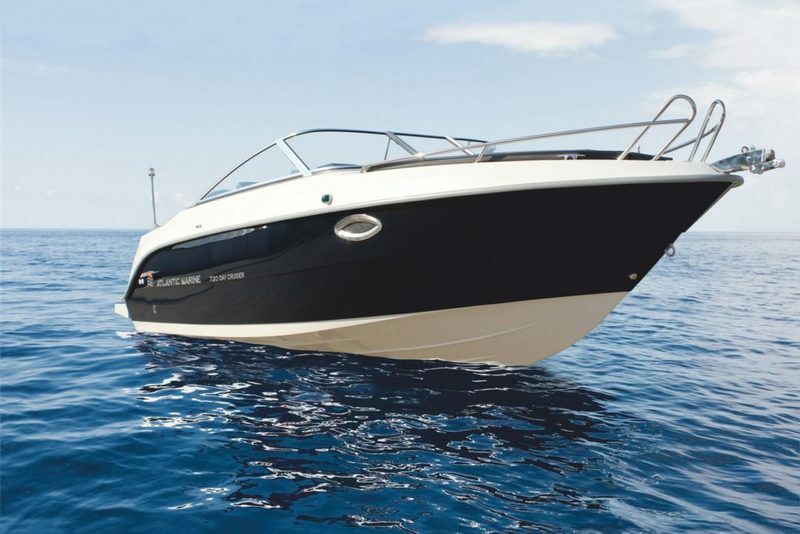 There are also yachts from Jeanneau, Beneteau and Bavaria, plus the Farr 280 sportsboat, the new Grand Soleil 34 racer/cruiser and a vast array of dinghies and dayboats. In recognition that the reality for many yacht owners is an older craft, the Westerly Owners Association is there with an immaculately prepared 26ft Centaur. 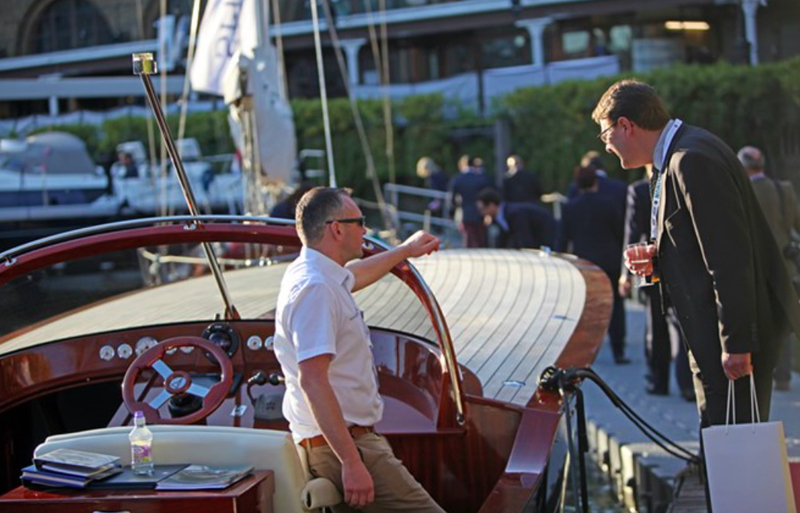 There’s also a strong emphasis on boating holidays – both in the UK and sunnier destinations around the globe. An expanded programme of talks on two stages generally drew good attendances on the opening day. Speakers range from author Sam Llewellyn talking about his minimal boat and Dave Selby’s experiences as in impractical boat owner, to solo Round the World racer Alex Thomson. The show is on until Sunday January 14, with late night opening on Thursday January 11. For more info click here. Atlantic Marine's new 720 DC. Making its show debut at the hands of Gibbs Marine, the Atlantic 720 DC is an elegant but distinctly affordable eight-man day cruiser. Built in Poland, this outboard-powered craft has a transom rating of up to 300hp and a low-profile foredeck that helps preserve a sporting aesthetic, despite the provision of a decent double berth. In the cockpit meanwhile, a broad, reversible nav seat helps generate a c-shaped seating section that wraps around the whole of the port side. That enables you to convert the space into either a family-sized sun pad or a spacious six-man dining station. Base prices are expected to go from just £36,800. The new Fjord 42 Open. We know what the Fjord Yachts recipe is all about and, by and large, we like it. It revolves around a fine entry, a steep stem, slab sides, long hull windows, a big open deck, endless alfresco entertaining space, an entire woodland’s worth of teak trim and some surprisingly accommodating accommodation. Serve it all up in a fresh, modern, open-transom, superyacht-style package and you have a very attractive powerboating proposition. The new 42 Open, which will be making its show debut as the second largest of Fjord’s four Open boats, offers everything you would expect, alongside a twin cabin layout and twin Volvo Penta IPS drives for performance of up to 40 knots. Spanish offshore fishing specialist, Rodman, is planning to give the new Coupe version of the Spirit 42 its World Premiere at the London Boat Show. Conceived in conjunction with Fulvio de Simoni’s design studio, the new boat replaces the traditional flybridge of the existing 42 with a sleek roof, comprising a sliding electric twin-panel sunroof for better light and a more contemporary look. 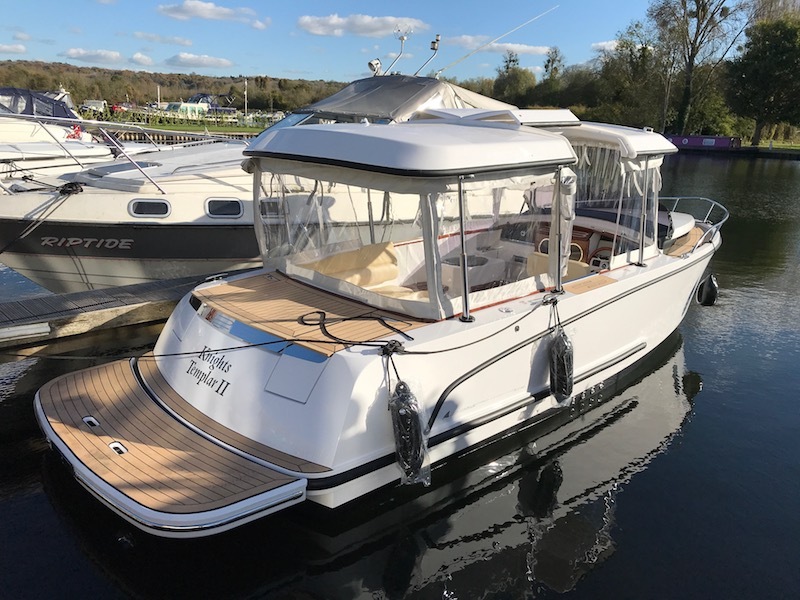 It’s also fitted with wide fixed windows and embedded portholes to improve light down below – and the use of neutral colours, pale woods and modest fabrics will also make the new boat feel more spacious than previous craft. Rodman has an impressive reputation for offshore handling to uphold so, as you might expect of a company that fits Volvo Penta IPS to 50 per cent of its fleet, the new boat will come with either Volvo IPS 400 or IPS 500. The striking Alfastreet Energy 23. If you’ve never seen their work before, you should make a point of seeking out Solvenian boat builder, Alfastreet. The 23 in particular is a strikingly alternative looking day cruiser, packed full of interesting ideas. 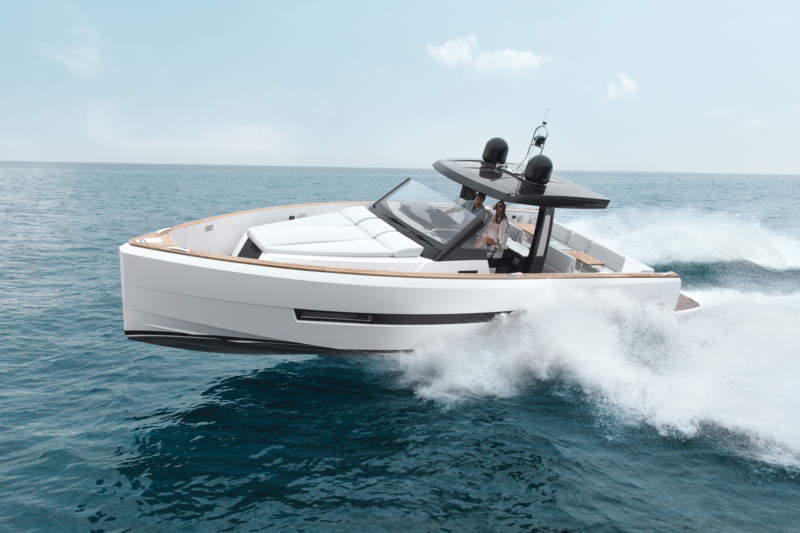 Designed to combine “modern and classic elements of the Baltic, Adriatic and Mediterranean”, it can be specced with inboard electric, petrol, diesel and hybrid engine options and it can be put to work either on coastal waters or on the inland waterways. On display in London will be the 100% electric model, which uses a 10kW Piktronik motor and Alfastreet’s excellent, hydraulically operated hard top roof. The new V50 looks set to continue the good work laid down by the V40, with its combination of style, seakeeping and space. It comes either as a Deck Saloon or Open model, but in either case, the V Series treatment goes beyond the delectable aesthetics to a lower deck saloon, which can be used as an entertaining space or as a double berth. 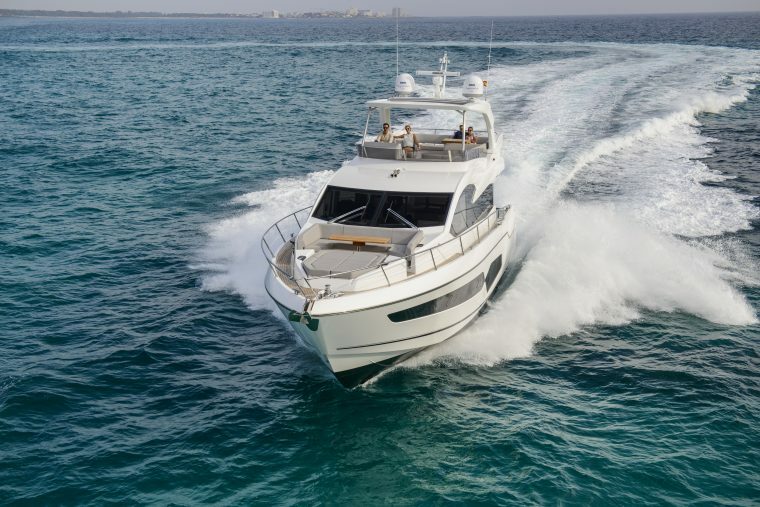 In addition to the full-beam master stateroom and the forward cabin with its option of scissor berths, that enables this 32-knot family sports cruiser to offer an impressive three-cabin layout. Designed to be fun to use and easy to store, tow, launch and recover, the latest addition to Bayliner’s VR fleet takes a pleasingly straightforward approach to affordable recreation. 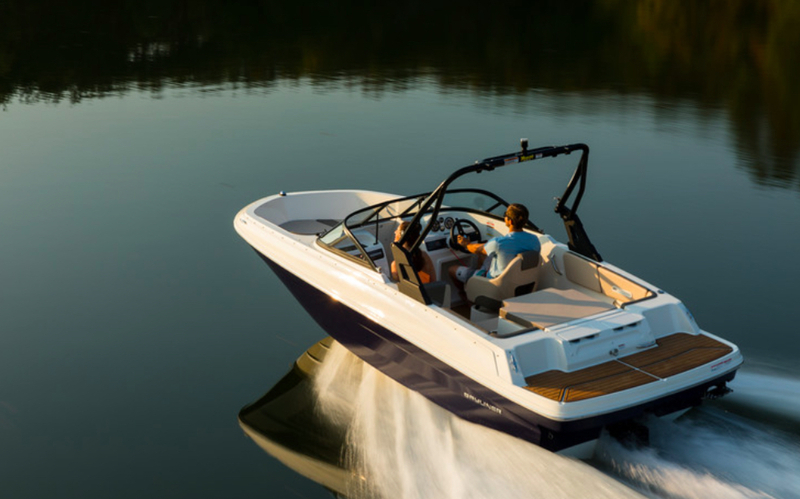 Available in either inboard or outboard form, the cockpit uses a remarkably versatile aft seating configuration, allied to a squared off bow shape that enables the beam to push on much further than on most traditional bow riders. Performance is likely to be pretty sharp too. 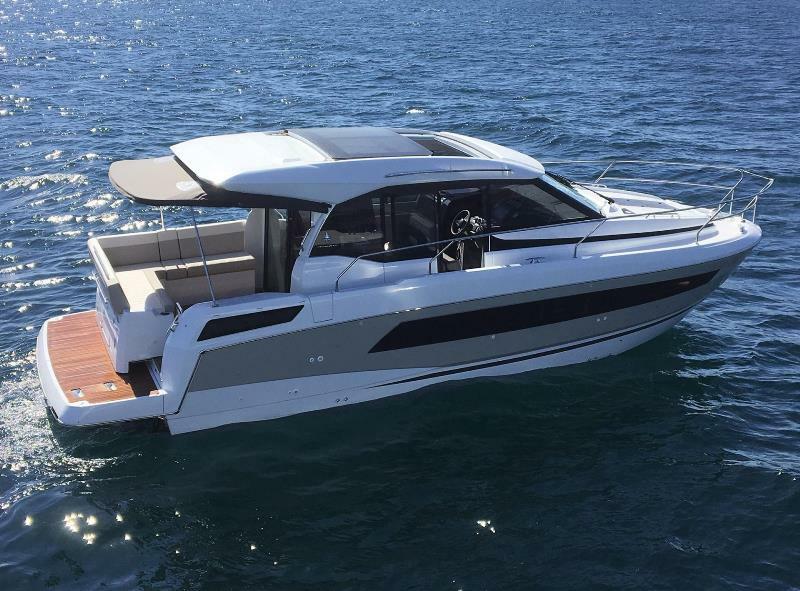 In fact, having tested both the VR5 and the VR6, we have little doubt that the new VR4 will quickly make its mark as the most dynamic and capable 18-foot runabout in the Bayliner fleet. While Jeanneau’s Leader 33 and Merry Fisher 875 Marlin will be making their UK debuts in London, the NC 33 looks particularly interesting. 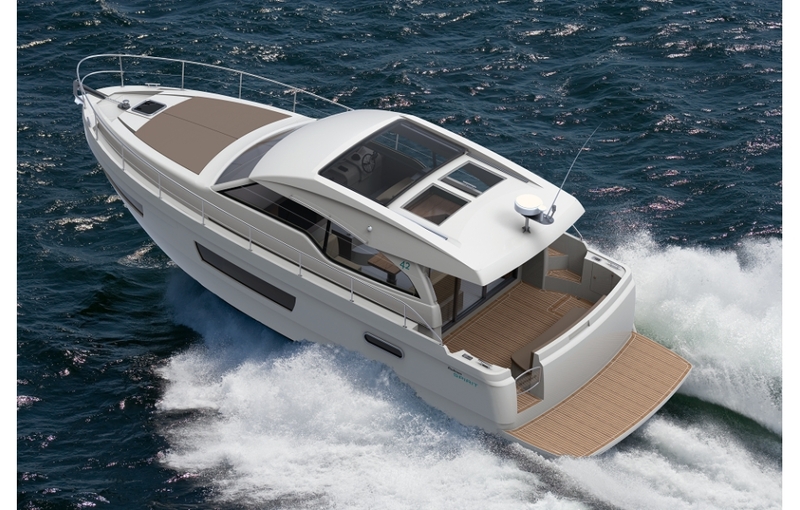 The NC (New Concept) is reportedly at the heart of Jeanneau’s plans for the new season – and with input from designer, Michael Peters, it puts one-level living and user-friendliness at the very centre of its approach. With recessed walkways, a side-access gate and a large aft platform, on board movement is safe and simple; and, with panoramic windows and a large overhead sunroof, the internal spaces on this four-berth boat feel very bright and connected. 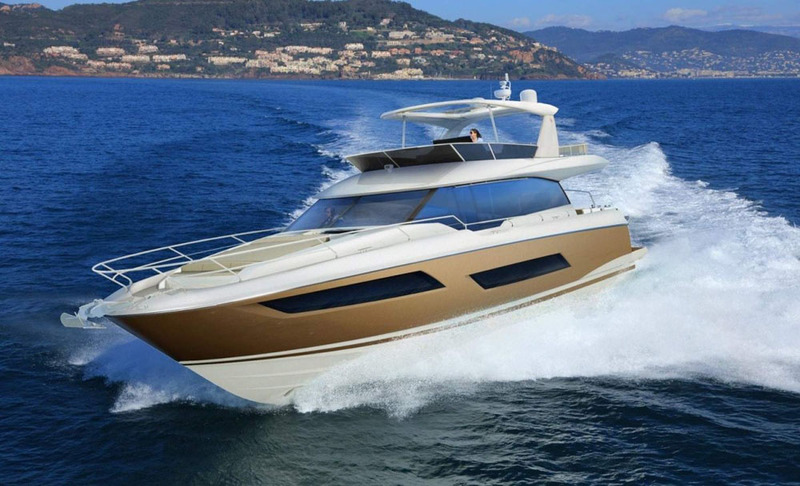 New from Sunseeker is the Manhattan 66. 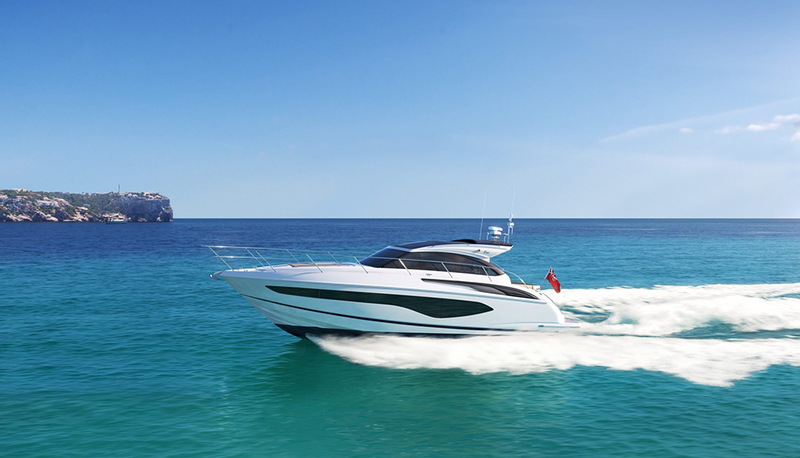 Hot on the heels of the Manhattan 52, Sunseeker International is to launch the new Manhattan 66 at the London Boat Show. The new model is designed to provide generous social spaces throughout, with an open-plan layout to increase the sense of scale and a flybridge with extensive seating, large sunbathing areas and a well-equipped wetbar. The aft end of the main deck offers a wide bathing platform, a transom ‘Beach Club’ foldaway bench seat, an overhead ‘rain- shower’ and an optional barbecue. 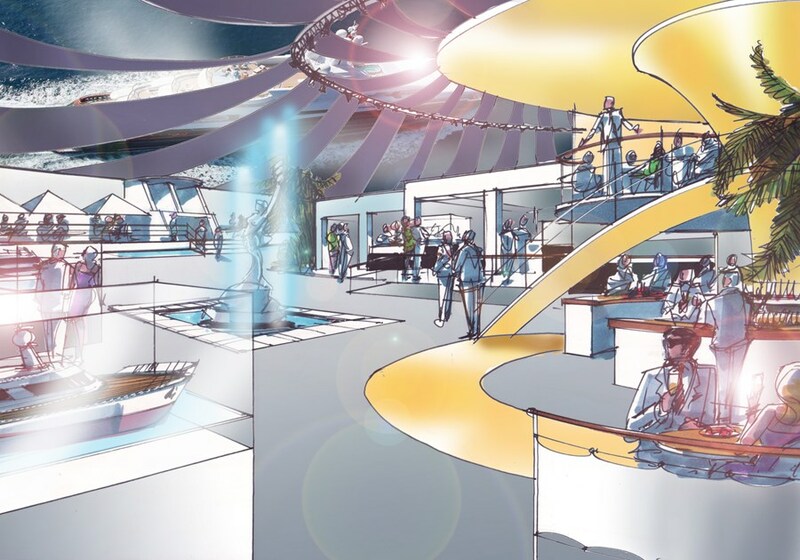 And thanks to the canny positioning of the main deck galley, there’s also enough room down below for four two large twin guest cabins, a forward VIP suite and a full-beam stateroom with its own private stairway from the saloon. 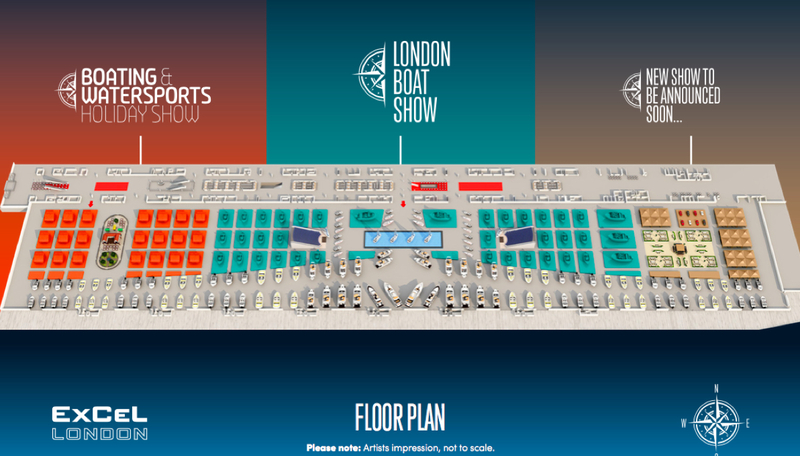 We will add more boats to this list as they are announced, to stay up to date as details emerge, see London Boat Show.